A happy, elegant and distinguished group of Skalmen (they were still called that in 1980.) Pioneers and leaders in tourism in Puerto Rico and huge footsteps for today’s Skalleagues to follow. 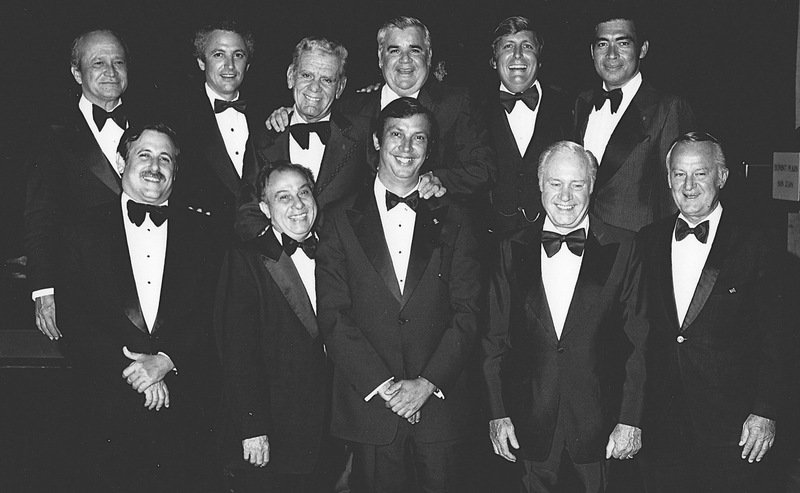 "Back row from left: Ray Velez, Paul Ferguson, Pepe Oller, David Mari, Hugh Andrews, Clive Banfield. Bottom row: Carlos Diago, forget this chap's name - wait, could have been Hector Cancel, Miguel Domenech, Fred Deiterle, Roy Brown. Of these I know of at least four who are no longer with us." "I was married in New York in 1955 relocated to St.Thomas in 1956, hired by British West Indian Airways in May 1957 and sent to London later that year for airline management training with British Overseas Airways Corporation and returned to the island to manage BWIA. 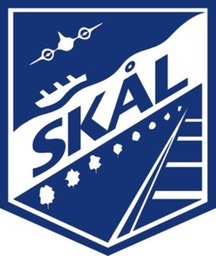 Seven years later in 1964 was hired by Puerto Rico based Caribbean Atlantic Airlines as assistant to president, Dionisio Trigo, and was invited to become a member of the Skal Club of Puerto Rico by Frederick Dieterle, manager of the Condado Beach Hotel and later promoted to vice president-marketing of Caribair. On July 1, 1970 was hired by Delta Air Lines and appointed Caribbean Sales Director and represented Delta on the International Air Transport Association (IATA) as chairman of its Caribbean subsidiary, Airline Reporting Services Corporation (ARSC), retired from Delta 25 years later on December 31, 1994 and maintained an active membership in Skal International Puerto Rico."